The temperatures in San Jose are no joking matter, so anyone who lives here knows the value of staying ahead of the heat. Your HVAC system is here to help you, but it can eat through your hard-earned money very fast. Each summer, people find themselves trapped between the cost of comfort and comfort itself. At Valley Mechanical, we understand this struggle, and that is why we are taking the time to provide you with some energy-saving tips. Use these and your bank account will be grateful! Did you know that a ceiling fan can allow you to raise your thermostat four degrees without feeling the difference? Ceiling fans use wind chill to cool things off, and they can give your air conditioning the punch you’re looking for – for less cost. Just make sure you turn the fan off when you leave the room. Avoid using the oven and install energy-efficient lighting. You can also minimize heat-generating activities by only washing full loads of laundry and dishes. Find blinds that will prevent direct sunlight but still allow some illumination so that you can save money on lighting. 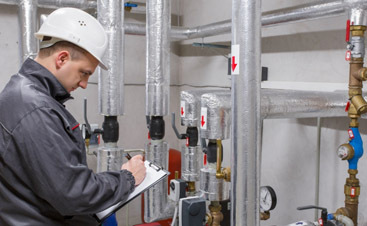 Commercial HVAC service no longer has to be a concern when you work with Valley Mechanical. 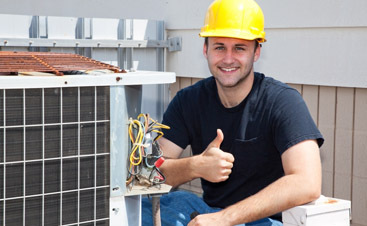 We are dedicated to keeping your home or business comfortable, and we’re good at what we do. 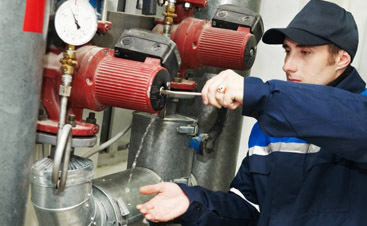 Contact us for the services of courteous, experienced technicians who will always put your interests first!